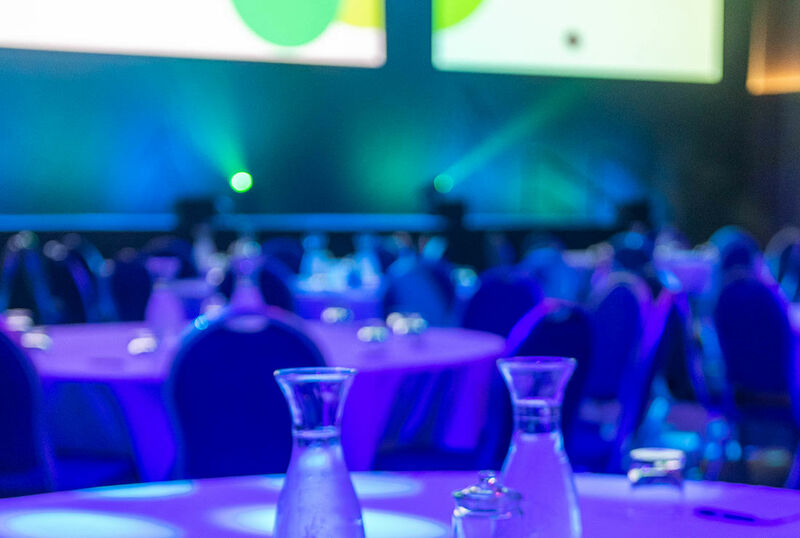 We joined as an external event partner, working closely with their internal team to improve event execution and bring a fresh perspective. After analysing the project, we identified a range of areas where we could add value to the project with minimal or no additional outlay from the client. The initial challenge was to develop rapport and trust with the client, ensuring their internal team members embraced us as a genuine partner who complemented their roles. Our team immediately got to work building a relationship and developing trust with key stakeholders. We shared ideas and actively demonstrated our desire to contribute to a successful event. We didn’t try and fix what wasn’t broken. Instead, we focused on the elements that enhanced and complemented what the client was already doing well, always looking for places where we could add more value. Redesigning the trade show format to give it a more relaxed social feeling, whilst retaining key B2B elements essential for meeting the client’s goals. Increasing investment in digital content, ensuring the client’s brand and key messaging was communicated as well as possible. Redistributing the AV spend to deliver a higher-quality production and stage set, without increasing the overall budget. Providing consistent service to all participants (including delegates, speakers, exhibitors and staff), delivered by a single team. As a result, the conference was rated their best yet, and we’re working on next year’s event – which will be even better! The feedback we received from the client and the opportunity to continue work with them suggests that we exceeded their brief and expectations – as we always aim to do.